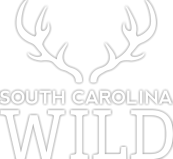 As the S.C. Department of Natural Resources observes the centennial of game and fish law enforcement in the state, a retired "game warden" celebrates the occasion in his own way. You won't make any mistake, son, if you follow that dream. It's a proud tradition DNR law enforcement has in South Carolina. 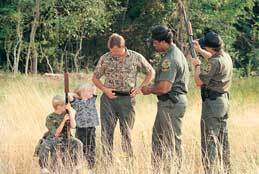 In fact, it's been one hundred years since law enforcement got its start in wildlife management in our state. I figure those early days were real watershed years: We got serious about protecting our wildlife then. What got it started? 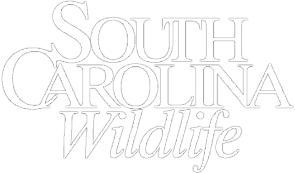 Well, I think we can thank President Teddy Roosevelt for the push he gave to conservation efforts in the first decade of the twentieth century, because his work led to the hiring of South Carolina's first game wardens. One for each of our forty-six counties. When? Let's see; it was 1905 when the state's General Assembly passed the act that gave us those good men. Whoa a minute - just put that striper in the pail with the rest of them, will you? How many do we have so far? Three? Good. Keep fishing. Now, about those early days of wildlife law enforcement we were just speaking of - in 1906, we started to see the enforcement of game laws and the establishment of a commercial fishing board in the state. That was a real advance, and here's an even bigger one: the chartering of the Audubon Society in South Carolina in 1907. 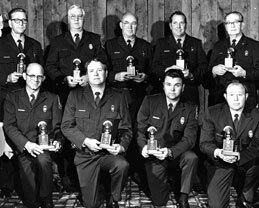 Those guys did some quick work and coordinated all the game wardens in the state. You know how much better everything goes when everybody works off the same page? 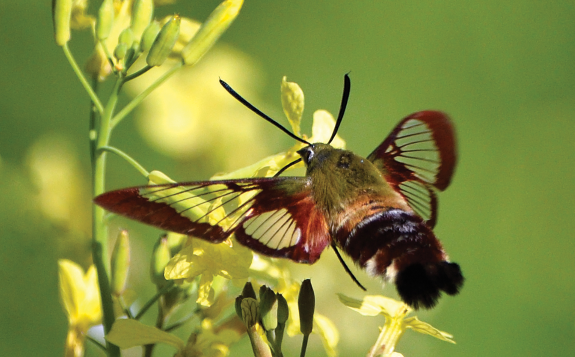 The Audubon Society helped the early game wardens do that. Now for the really big one: We got our first chief game warden, James H. Rice, in 1910 - he didn't even get paid - and this marked the birth of our wildlife department. You see, the workload had gotten to be too much for the Audubon Society, so the chief game warden took over its law-enforcement responsibilities, leaving educational duties to the society. 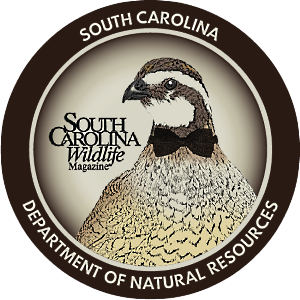 When our second chief game warden, A.A. Richardson, took over in 1913 (staying on the job forty-five years), we were for sure on the road to what would eventually become our modern-day South Carolina Department of Natural Resources. And that's where you come in, son. Before long, you'll help carry on that proud tradition, and I'm happy to think I'll see that day. Well, sure, in any job you'll have problems to deal with, but a game warden's ups compensate for the downs! I couldn't wait to get up in the morning and get back in the rivers and fields; I loved going to work from the time I started with the wildlife department. In the summer, we did river patrol, looking for boating and fishing violations - people who were without licenses or over the limit or who possessed illegal devices like fish traps, trot lines or nets. In the fall, we went out and waited for violators who were hunting deer or checking fish traps at night. I found sportsmen in the field to be a good caliber of people; you wished you didn't have to cite some of them, but you still had to do your job. No, that's not all we did, son. One of the most rewarding things I had to do was find lost people, usually old folks who'd walked off from rest homes. I don't mean to brag, but I had a good sense about it. I also had to pull up people who had drowned - not a pretty sight, but it had to be done. "You got a fish trap." "Well, I'm the game warden!" It turned out to be Dwight Yarborough, a game warden from Florence County, and he had confiscated the fish trap as evidence. Neither of us knew the other or had a uniform, so we didn't realize who we were! And since some people tried to pass themselves off as game wardens when they weren't, we had to check each other's credentials. In 1962 or 1963 when they gave us a shoulder patch, we thought we were something. They gave us a full uniform about 1965. Sure, I had one or two scary encounters, but I'm grateful nobody got hurt. You're up to five stripers, boy? It's time to call it a day, then. Next time we're on the water, remind me to tell you how I passed myself off as a violator and caught eight hunters who really were in violation!